Investors live by exits, but many founders keep dreaming of unicornization and avoid the “E-word” until it’s too late. Yet, in 2016, 97% of exits were M&As. 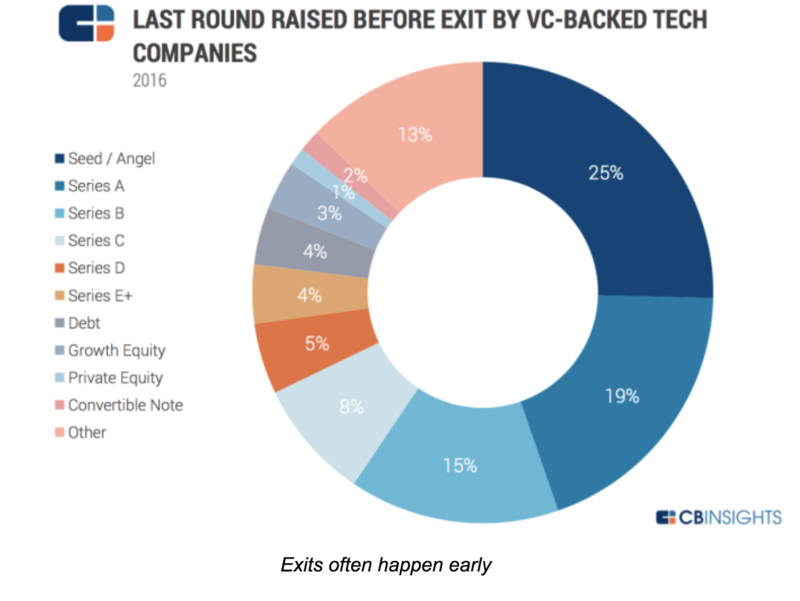 And most happened before series B.
Exits matter because that’s when you, your team and your investors get paid. Oddly enough, and to use a chess metaphor, we hear a lot about the “opening game” (lean startup), the “mid-game” (growth) but very little about this “end game”. As a result, founders miss opportunities or leave money on the table. This is a shame. Our fund, SOSV, has over 700 companies in portfolio. We want the best possible exit for each of them. And fortune favors the prepared! Now, how to get 700 exits (and counting)? 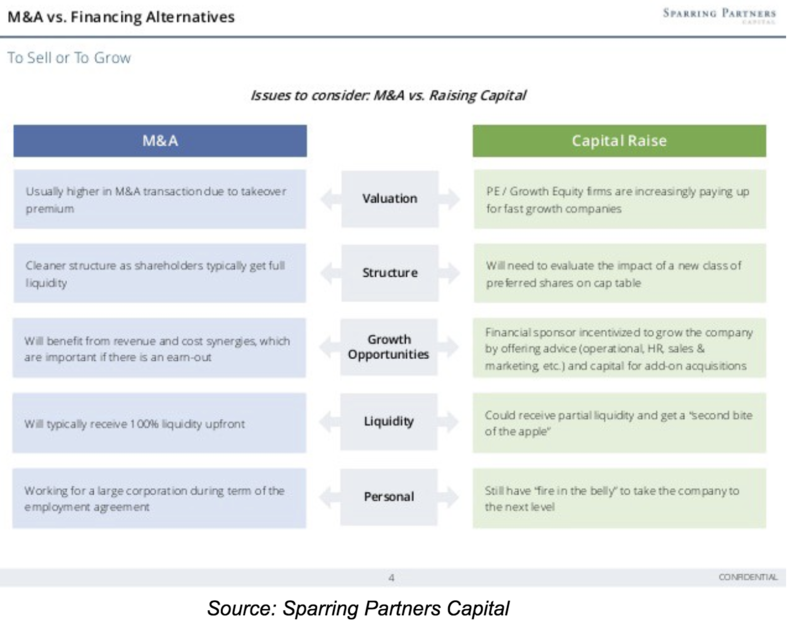 To explore the topic, organized a series of Masterclasses tapping corporate buyers, bankers, investors, lawyers, and startup CEOs with M&A or IPO experience in San Francisco. It was a group that included the founders of Guitar Hero — bought by Activision; JUMP Bikes — a SOSV portfolio company bought by Uber, Ubiquisys — bought by Cisco, and Withings — bought by Nokia. Each one for hundreds of millions). “Founders must be aware of what contributes to an exit. This means understanding partnerships and how they are formed in the business space the entrepreneur is working in,” said one MasterClass participant. The most likely one is an acquisition but there are others like IPO (including small cap), RTO, SBO, LBO, Equity Crowdfunding and even ICO. Early IPOs on smaller exchanges can be an option to raise over $10M — the robotics startup Balyo went public and raised 40MEUR on Euronext to get rid of a critical ‘right of first refusal’ option held by one of its corporate investors. 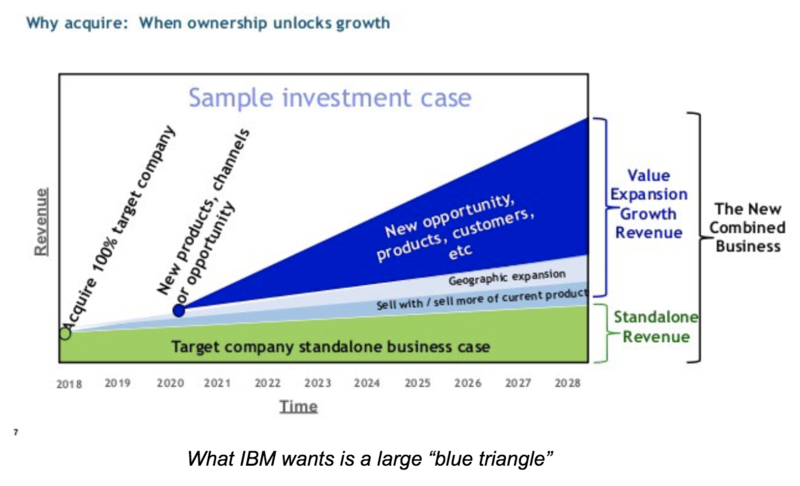 Corporates find deals via the development of partnerships, investment (CVC), their business units, corp dev research, media, and investor connections. For IP, they will check your contracts (staff and contractors), run some automated code analysis for proprietary code and open source use. They will evaluate potential IP infringement. No point buying you if you end up costing more in lawsuits! For your team skills: sitting down with your engineers will tell them plenty enough without understanding the details of this or that algorithm. Be sure the last thing a corporate wants is to be accused of stealing! Chris Gilbert, former CEO of Ubiquisys (sold to Cisco for over $300M) was very deliberate in planning his exit. There are dozens of formulas (from DCF to comparables) to evaluate a deal — which also means none is ‘correct’. What matters is: how much would you sell for, and how much is the buyer ready to pay? And if you worry about fees, the right banker handsomely pays for itself by finding more bidders, and playing “bad cop” for you, avoiding direct confrontation with your future employer. Do you want a slice of the watermelon or the whole grape? When asked about what happens after an M&A or IPO, buyers said that they generally hoped the founders would stay with them for many years. Often using re-vesting, earn-outs or shares of the acquiring company to incentivize them. Neville, from IBM, mentioned a security company they acquired whose founder is now the head of one of the largest IBM divisions. In the case of IPOs, supposedly the ultimate “exit”, any block of shares sold by founders would face extreme scrutiny and might cause a price drop. Eventually, if the average age of a startup at exit is 8–10 years, the active duty period of founders (if not replaced in the meantime) extends even more. Better love the problem you’re solving, and your customers! New York: Todd Neville (IBM), George Patterson (HSBC), Ryan Rzepecki (JUMP Bikes), Aaron Kellner (SeedInvest), Jeremy Levine (Bessemer Venture Partners), Taylor Greene (Collaborative Fund), Adam Rothenberg (BoxGroup), Eli Curi(Fenwick & West), Ian Engstrand and Salil Gandhi (Goodwin), Warren Spar(Sparring Partners Capital), Duncan Turner, Vivian Law and Sheng Ge (SOSV).